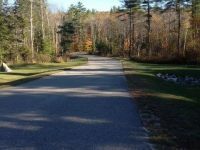 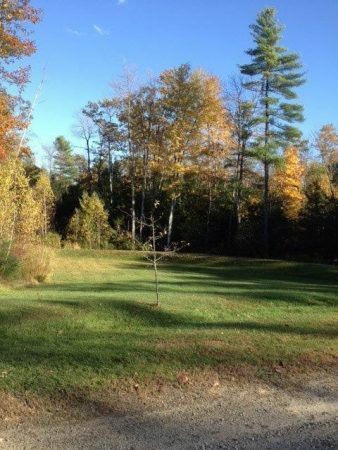 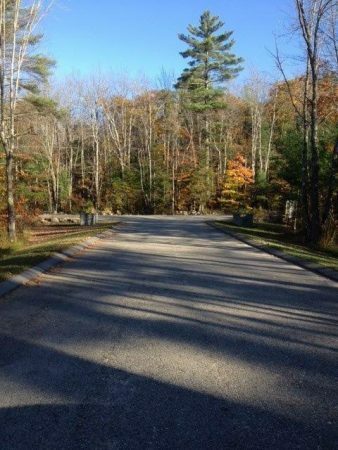 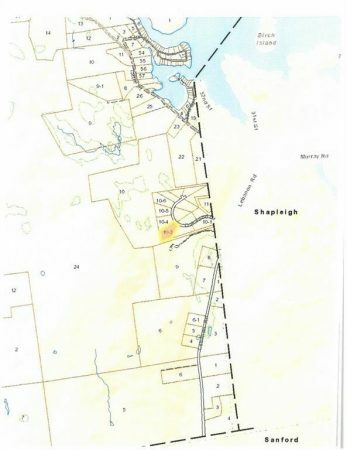 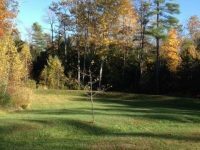 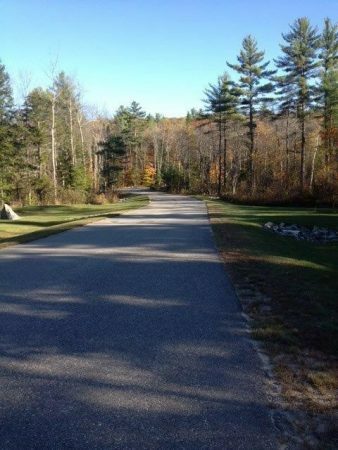 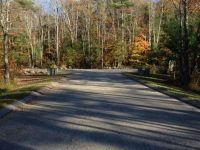 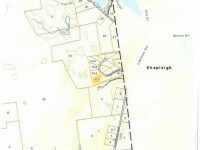 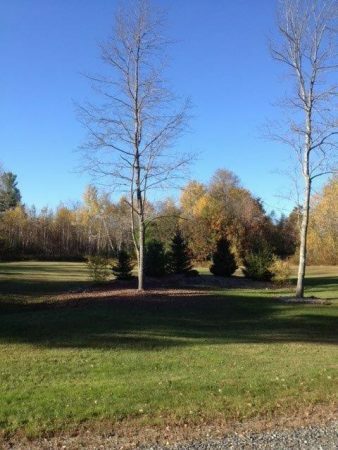 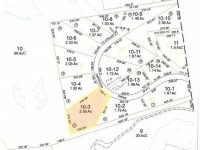 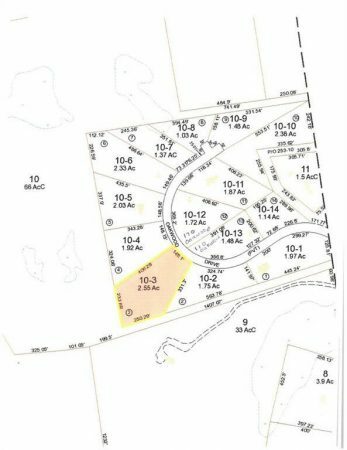 Beautiful subdivision located approximately 7-10 minutes from Springvale. 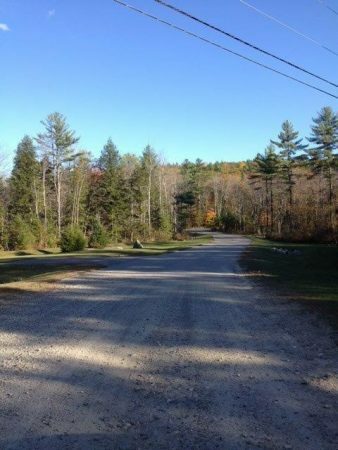 The lots are situated in Acton. 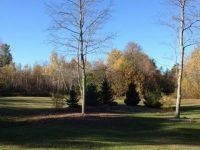 Live on the outskirts and enjoy the benefit of the New High School in Sanford or just come to retire. 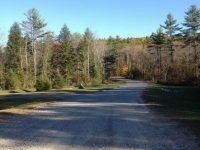 For more information or to set-up a showing contact Carol at 207-608-8887 (Direct), or fill in the “Request More Information” form on this page.